What do you think of eggs? Are they a go-to morning food or do you eat them anytime of the day? Are you only a scrambled person or do you change it up based upon your mood? 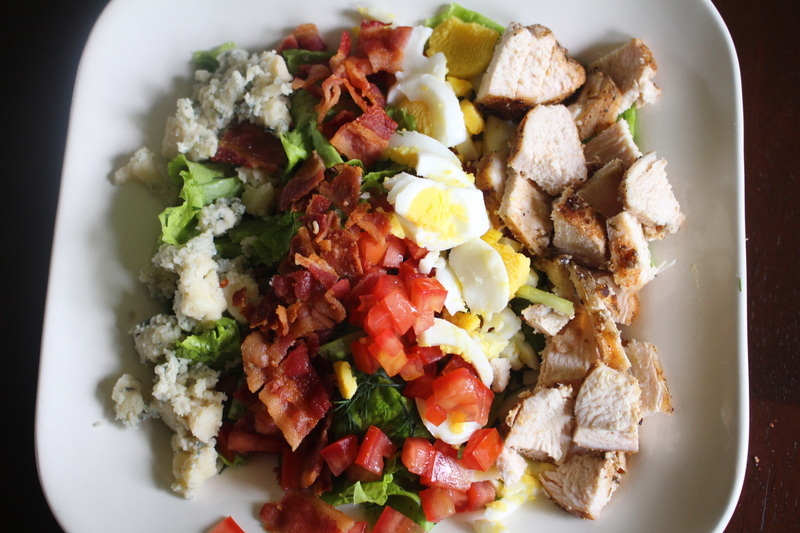 Do you look at a meal and think it would be better with an egg on top or is your meal based around the egg? I love the versatility of eggs. Poking a perfectly poached egg and watching the yolk burst out gives me the chills, the crispy edges of an oil fried egg makes me tingle and the bright yellow yolk of a flawless hard-boiled egg makes me feel whole. Eggs are my spirit food. I find them so interesting but on the same note sometimes you can’t always achieve the result you want. 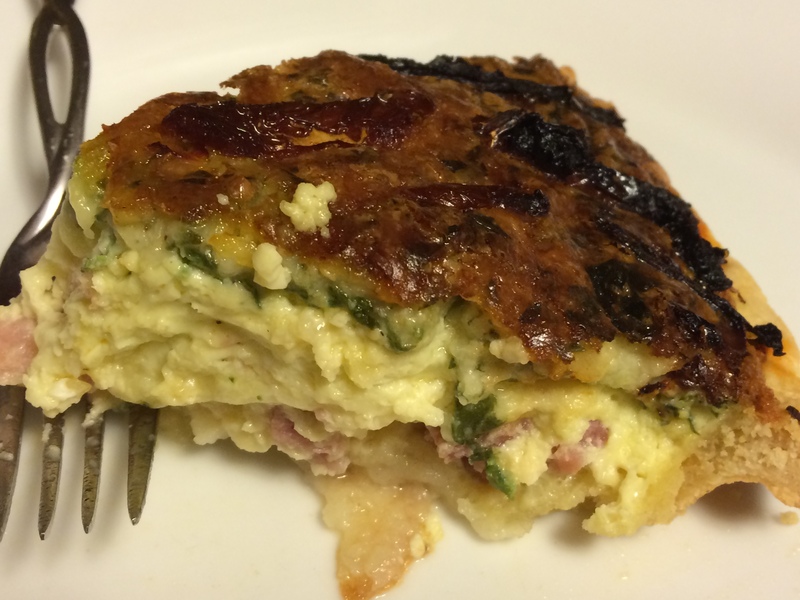 Eggs-ample (okay, you knew an egg pun was coming)…..the jammy egg. What? You’ve never had a jammy egg. A “jammy” egg is a soft-boiled egg that is cooked to the point that the center is the consistency of…well….jam. It is kind of thick and luscious. It comes off as very decadent and yet very little needs to be done to it to make it taste good. The first time I had one was in (or on) a bowl of Japanese Udon Soup. It complimented the many textures of the soup and was easy to eat. It was soft and luscious….it kind of melted in melted in mouth…it was a magical egg experience. I tried to recreate this egg at home and the first time…I completely overcooked it. The yellow was hard in spots and its consistency was more like jam you find in someone’s refrigerator on the day they move that they forgot about in 2003. I tried again and this time it was undercooked. I got the “soft” part right but the center was a more reminiscent of an over easy egg and once again didn’t have that rich, jammy feel. So, this past week I tried again. I read a couple articles on the jammy egg and realized I had been boiling them on too high of heat and needed to be treated with a little more love. The directions are really simple…. Bring a pot of water to boil over MEDIUM-HIGH heat. Gently lower the eggs in…don’t put in too many. You don’t want them clunking about. Cook for about 7 minutes NO MORE over a VERY gentle boil. This is one time you have to watch the pot. While the eggs are cooking, get a bowl of ice water ready because you are going to want to put the eggs in immediately when they are done. Eggs are done so you want to remove them from the water with a slotted spoon and place them directly into the ice bath. Let them sit 3 minutes undisturbed. Remove from ice. It is okay if they are still a little warm. Slice very slowly with a gliding motion. Depending on your stove and what you consider a soft boil, this might take a little trial and error. The nice thing is that the mistakes still taste good and are edible….because it is pretty impossible to completely ruin an egg. 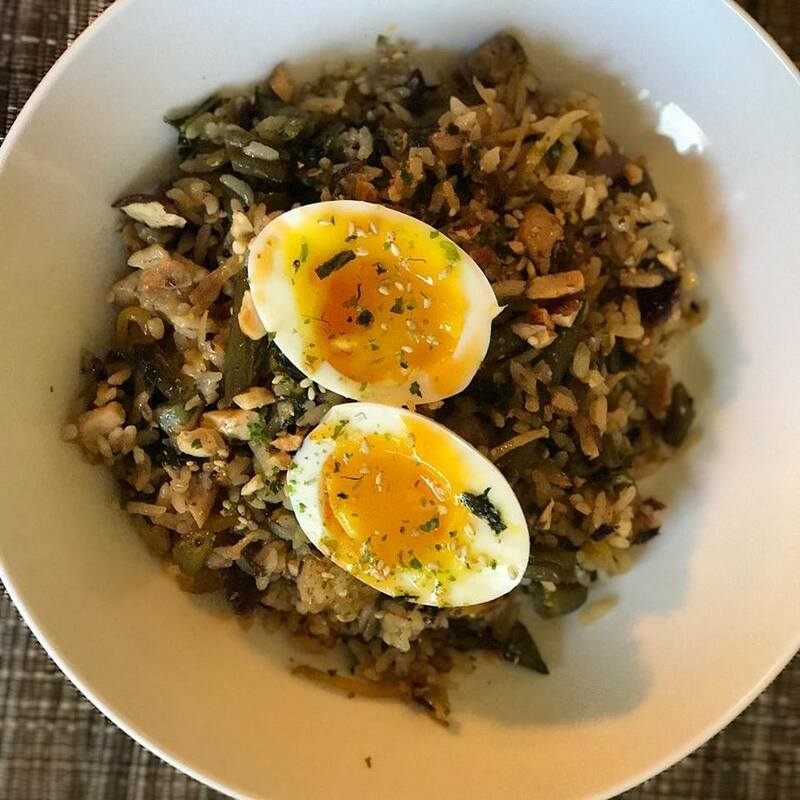 These eggs put the “WOW” factor on things like salads, noodles, rice dishes or pretty much anything. 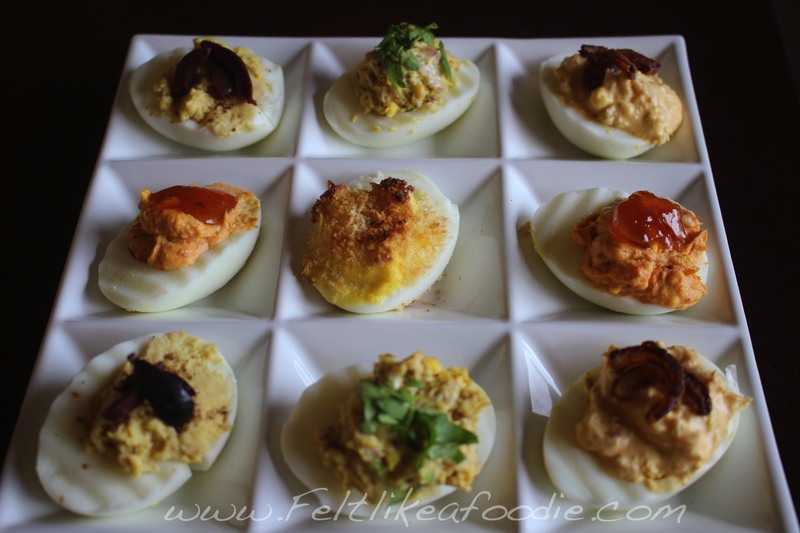 I’ve seen some recipes where they are garnished almost like deviled eggs so that will probably be my next eggciting project…..or I’ll look up better egg jokes….